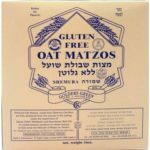 Gluten Free Matza . 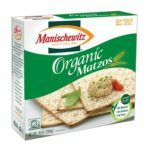 Specialty Matzos. 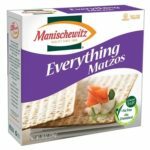 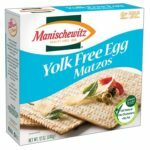 Welcome to Matza.com, the official site for Passover Matza , Matza Plates, Seder Plates, Omer Counters and all your Passover needs. 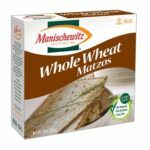 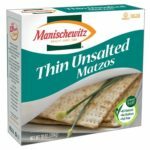 Shop online for your Matza delivered to your door. 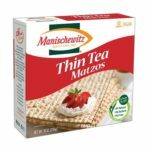 Purchasing matza online at matza.com will take you to checkout at our sister store ahuva. 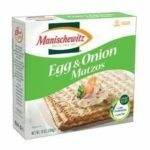 We specialize in Passover shmurah matzos online. 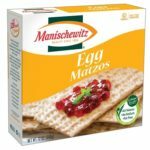 Shmurah matzos are of the highest hashgacha (kosher standards) available. 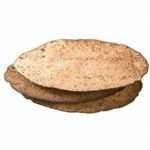 The kashrus of Shmurah matzos stem from the fact that the matzos are guarded against fermentation from the time of harvesting the grain.